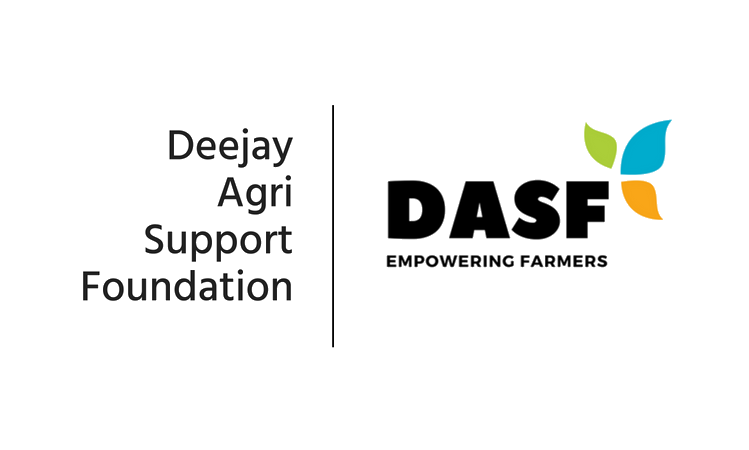 DEEJAY AGRI SUPPORT FOUNDATION (DASF) takes your privacy seriously and treats all financial information about any transaction you have with the Foundation as highly confidential. In addition, DASF does not share e-mail addresses or phone numbers of any of our donors or constituents. We may request personal information online, such as name, address, PAN number, phone number, email address, and credit card number ONLY for the purposes of accepting donations for the selected cause. Personal information stored in DASF database is protected with a secured login with authentication, assignment of a unique ID to each person with computer access, regular pass code changes, and user IDs are deactivated or terminated as needed. To have access to DASF’s most recent financial statements. We use personal information collected from donors for the purposes of processing payments and communicating with donors about DASF as well as conducting the fundraising and other operations of DASF. This information may include name, amount donated, PAN number, address, telephone number, donor comments, e-mail address, and any other personal information provided to us (“Donor Data”). For donations by check, Donor Data also includes the data visible on the check. Informing donors about upcoming fundraising and other activities of DASF. We seek to retain donor-related information only as needed to fulfil the purposes described in this policy unless a longer retention period is required by law or regulations. For example, tax laws in India may require us to keep contact information and contribution level of donors on file. You have certain rights with respect to the information we collect about you. Upon request, we will tell you what information we hold about you and correct any incorrect information. We will also make reasonable efforts to delete your information if you ask us to do so, unless we are otherwise required to keep it by law.